…to help mobilize EFCA churches to become Great Commission Churches through training, consulting, networking, and promoting mission initiatives.  Steve and Kathy Austvold serve the NCD by mobilizing missions. Steve has served all over the world including Romania and the former Soviet Union, and spent many years with Trinity Equipping Center and ReachGlobal. 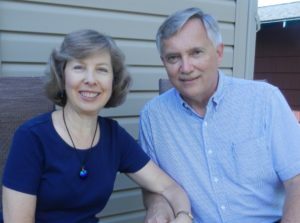 Kathy has worked with missionary children’s education in Madrid and Caracas, and has joined the team for EFCA Touch Global Justice Initiative. We would love to come to your church and provide Training Seminars, Global Outreach Summits, Theological Training, or a variety of other services. Download a complete list. Justice Initiatives prevents trafficking through a nine month holistic training program for vulnerable women. Poverty is a major push factor for trafficking. In 2011 ReachGlobal began partnering with nationals in West Bengal, India to train and equip impoverished women with income generating skills. The fourth group of women is now going through the nine month training program. Most of the women in the training program are mothers in need of income to provide for basic needs of their children. The training program equips women with crucial skills for: income earning, life, basic health and raising self-esteem. Every morning the women begin their day with a Bible lesson and prayer. Praise God that lives are being transformed through the power of the gospel.